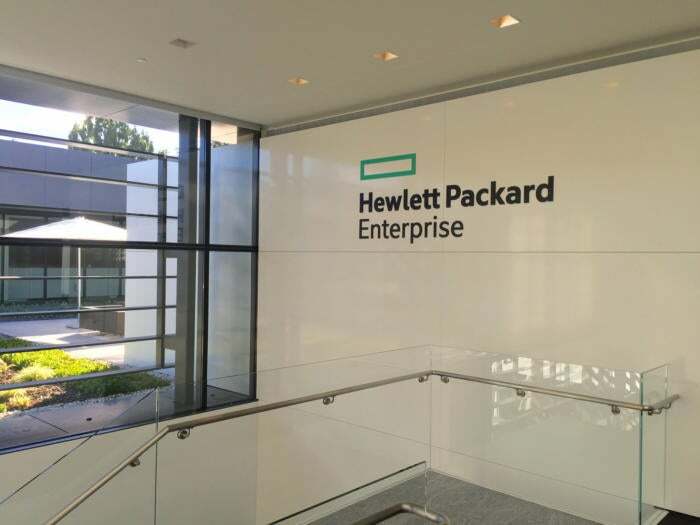 Hewlett Packard Enterprise has agreed to buy SimpliVity for $650 million as it expands its hyperconverged offerings, and analysts say it's a great deal. SimpliVity makes management software that helps administrators gain control over data center resources. The tools help enterprises make efficient use of server, storage and networking resources.